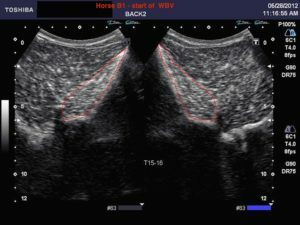 An important study was just released, confirming that Vitafloor Whole Body Vibration improves the muscles in the equine topline. 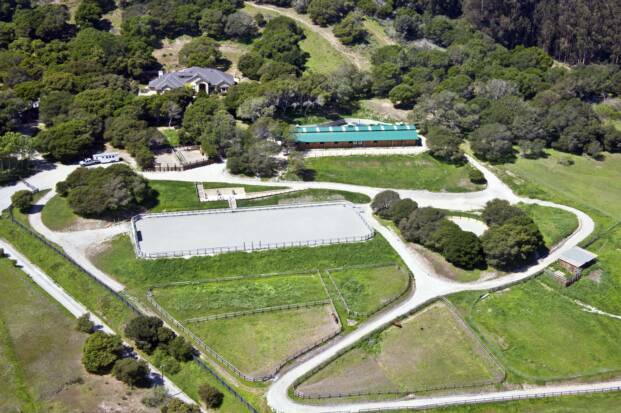 The study was done by Dr. Halsberghe and Dr. Peterson, both of Pensinsula Equine in Menlo Park, CA as well as Dr. Ross of Western University in Pomona, CA. 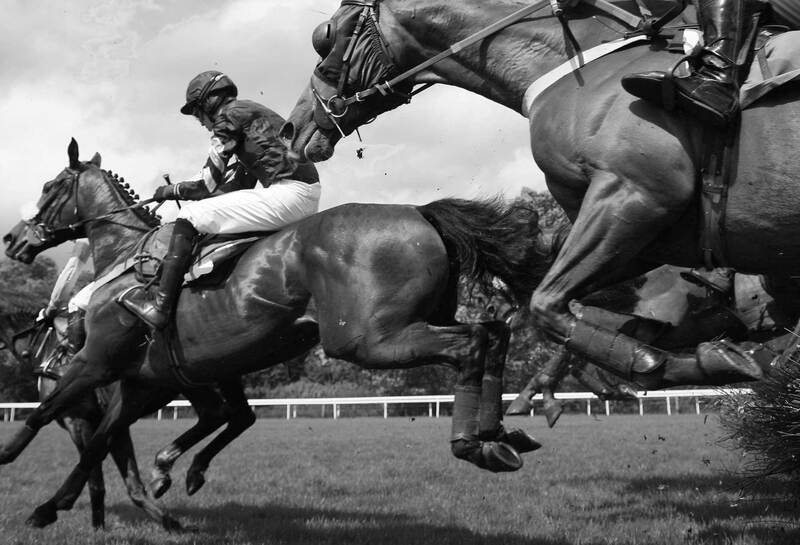 Significant increase in muscle building was found in the back (m. multifidus) of the participating horses after only 30 and 60 days on the Vitafloor. 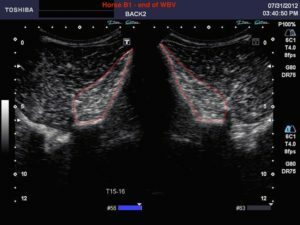 A statistically significant improvement in m. multifidus symmetry (becoming more symmetrical) after 60 days on the Vitafloor. (This is important as this is thought of being a key factor in preventing recurrence of back pain in people. 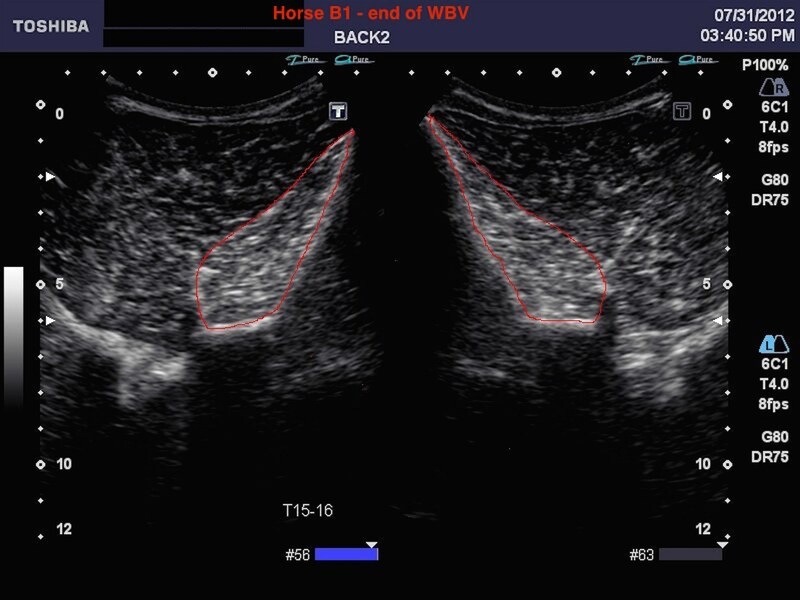 Due to the fact that the function and anatomy of m. multifidus in the horse is comparable to that in man, this would probably also help prevent back pain in horses, which is something we have claimed for a while). Whole Body Vibration may be a valuable alternative to dynamic mobilization exercises. The photo on the left was taken before the start of the Vitafloor treatment. The photo on the right after 60 days of treatment, twice a day, 5 times per week. 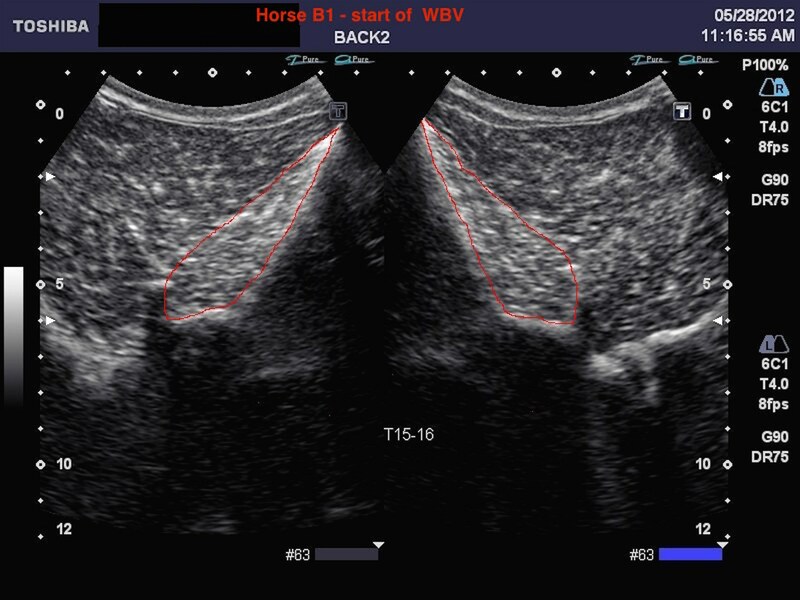 The study is important as it shows that Vitafloor treatment is very good at treating the top line of horses and helps to relieve back issues and is therefore very good for both horses in training as well as horses with injuries. For all of our rehab programs we use our safe and built-in Vitafloor stall unit is an integral part of all our treatments.